In October Pebble Soup sampled three additions to the supermarkets shelves. Harry’s Nuts! 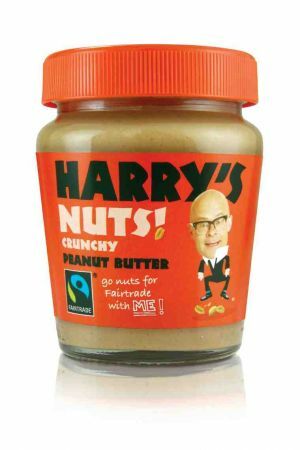 Fairtrade Crunchy Peanut Butter developed by stand up comedian Harry Hill and Liberation Foods CIC, a Fairtrade nuts company. I have to say that until Vanessa of Food Goddess on a Budget travelled to Rwanda to visit vanilla farms which are helped in their development by the Fairtrade foundation, I was highly cynical about the scheme. Many moons ago, I briefly shadowed humanitarian workers in Mali and have a vivid picture of mountains of sacks filled with grains, stamped "famine relief" being sold openly on Djenne market square but Vanessa changed my mind. Though there are still niggling doubts about the system in general, here, I am prepared to believe the press release statements: Harry Hill makes no money from the products, he came up with the idea, the smallholder peanut farmers in Malawi are trading their way out of poverty. As for the taste: crunchy it is, lots and lots of crushed peanuts in each jar which contains 96% of fairtrade peanuts. It doesn't have much of the stickiness associated with peanut butter which make a nice change and Hill tells us that it is gluten free. Available in most supermarket at RRP £1.70 for 227g (or thereabout) for its provenance and quality it's thumbs up. Pebble Soup was invited to the Crosse & Blackwell new soups launch and stepped out of the building convinced that this brand was back where it belongs, at the top with 17 new soups over three ranges: Best of British, Premium and Classic. That's a lot of flavours and some such as leek and potato are nothing but new. 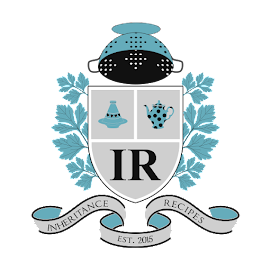 The newness is rather subtle and needs explaining: take their Best of British, the new element is, yes again the provenance. All five recipes are made with British only products, Lincolnshire Maris Piper potatoes, Wiltshire cured ham, the list goes on. At Crosse & Blackwell, they believe that consumers really benefit from the reinforced linked with local farmers. 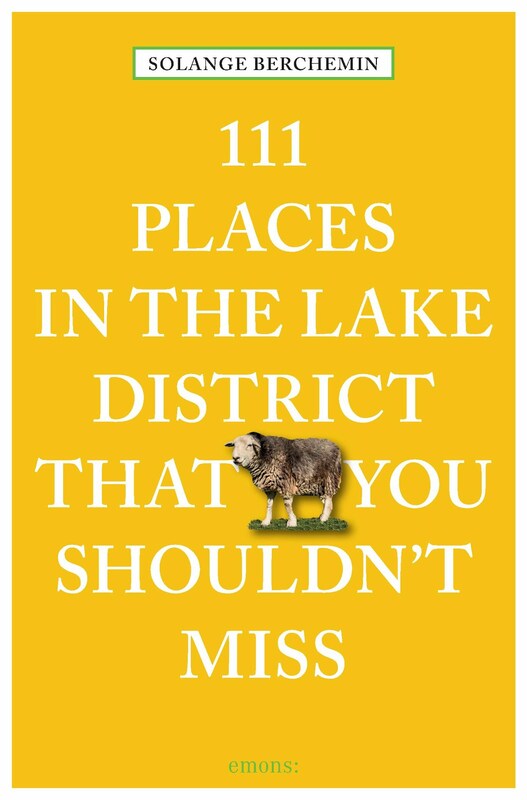 At the launch, there was no gimmick, no celebrity-chefs, now I come to think of it, no celebrity at all, a table full of veggies, a kitchen with large cauldrons of soups, the only thing doing the talking was, quality. Verdict: blown away. I don't think that soup in cans will ever be as good as home-made ones but here, it is very close. Unexpectedly, some flavours tell you if there is enough vegetables to make 1 of your 5 a day. RRP at £1.29 for 400g in most supermarkets (barred Sainsbury's) I'll reach for that brand anytime. In real life what are the chances to have a grandmother called Jamia who made jolly good jams, slim, I agree, but this is exactly the story behind this next product. Sajmira is from Albania, she and her husband made a run of 600 jars of the handed down family preserve recipes. Now, in many supermarkets, the couple has added their own flavours inspired from the English countryside to the range so not only the range offers fig preserves but Pear and Rhubarb. Verdict: I sampled Pear preserve which was as good as any, being roughly half fruit, half sugar, it's not overly sugary which is a bonus. 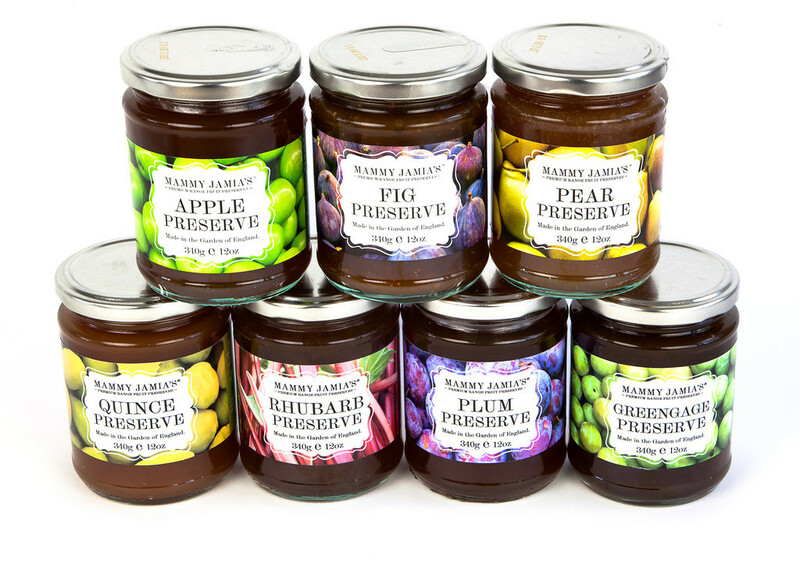 In my opinion the good thing about the range of Mammy Jamia's premium preserve, is its variety and novel flavours. If you don't make your own jams, the other supermarket brands have a narrow range of flavours. With Mammy Jamia the range is broad and exciting. RRP £2.39 per 340g jar.